Use Rewards for Oi Frog! Are you sitting comfortably? Are you ready to laugh? As this hilarious rhyme shows, every creature has its special place to sit. Cats sit on mats. Hares sit on chairs. Mules sit on stools. Gofers sit on sofas. There’s just one problem. Frog does not want to sit on a log! 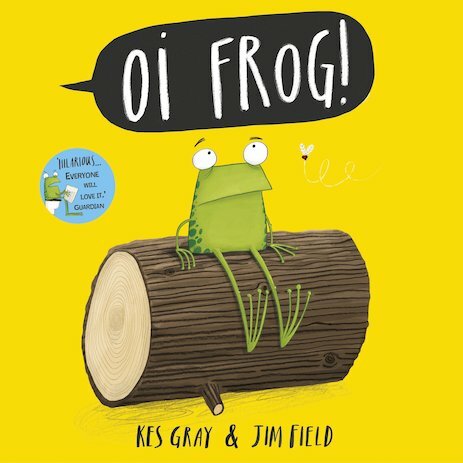 This super-silly rhyme is written by Kes Gray (author of the Daisy books), and it has pictures by a brilliant artist who has won the Roald Dahl Funny Prize. Proof that magical things can happen when two great talents join forces. Sit anywhere you like, as long as you read this book!